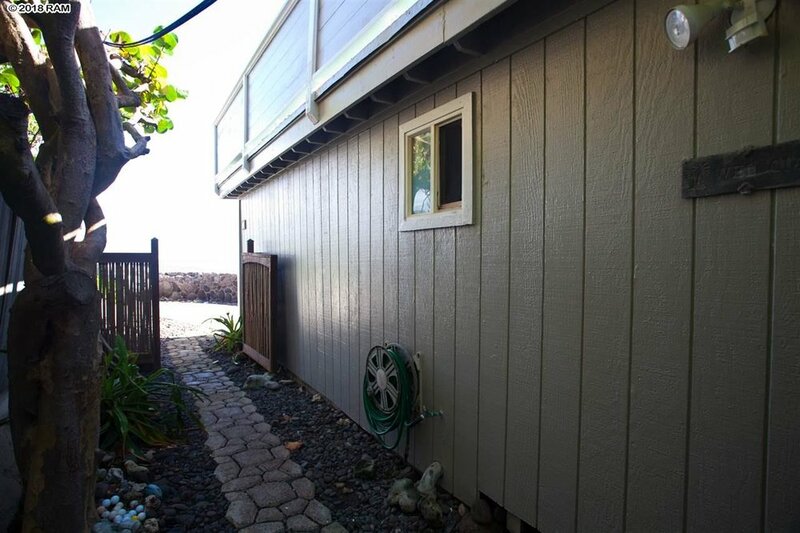 Land Area: 5,780 SF, Living Area: 1,520 SF, Beds: 3, Baths: 2, View: OceanFront, Type: Single Family House, Address: 517 Kailana St, Wailuku, Price: $795,000 Fee Simple. 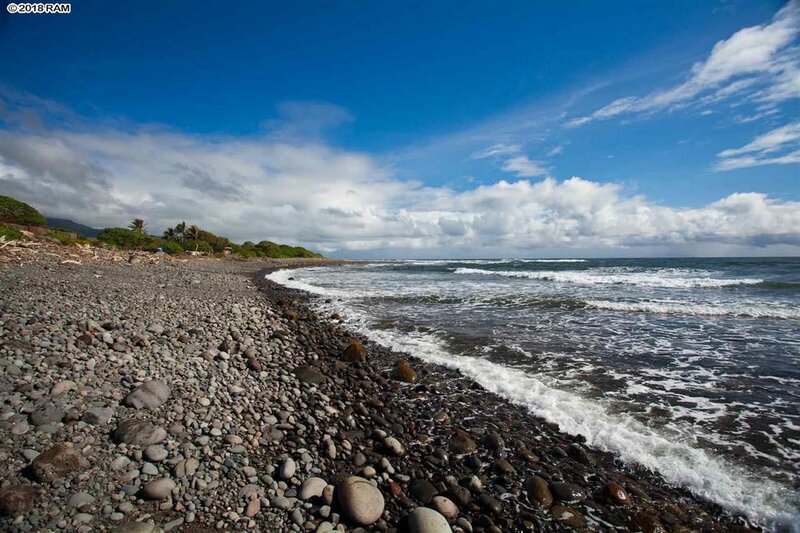 *This property is listed by Hawaii Life (W). 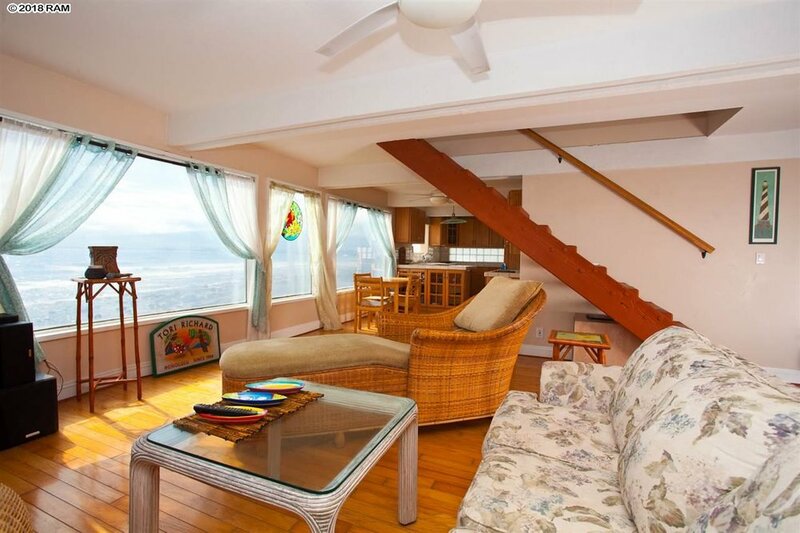 rooftop lanai while soaking in the beautiful ocean and Haleakala views. 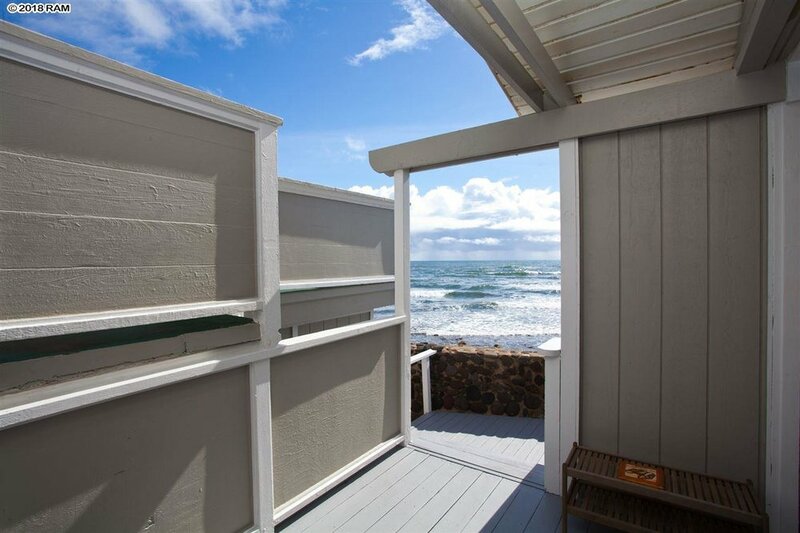 Perch here and enjoy beautiful ocean views while lounging in the living room. 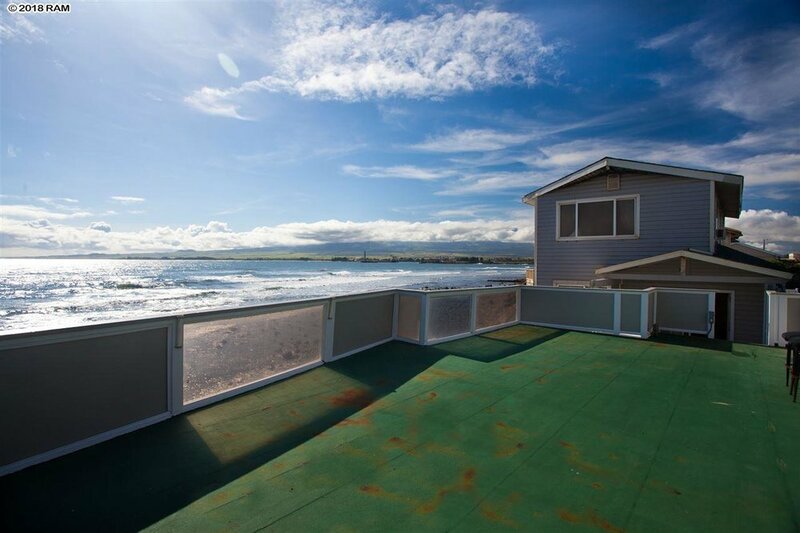 It won't hurt to have these views while your cooking up some dinner! Or maybe BBQ on the upper lanai? 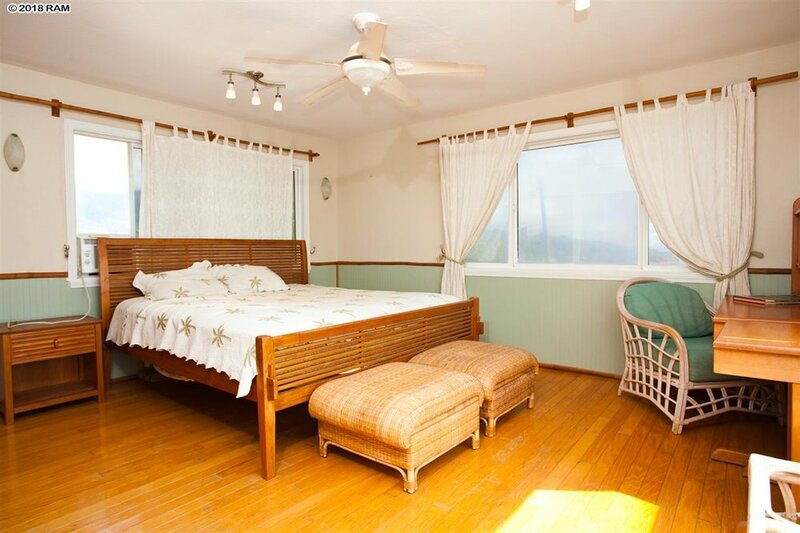 Spacious bedroom also offering views to enjoy when you wake up and waves to lull you into sweet dreams. It really is beachside my friends! A lot of outdoor living area to enjoy. Picture perfect looking out that frame! 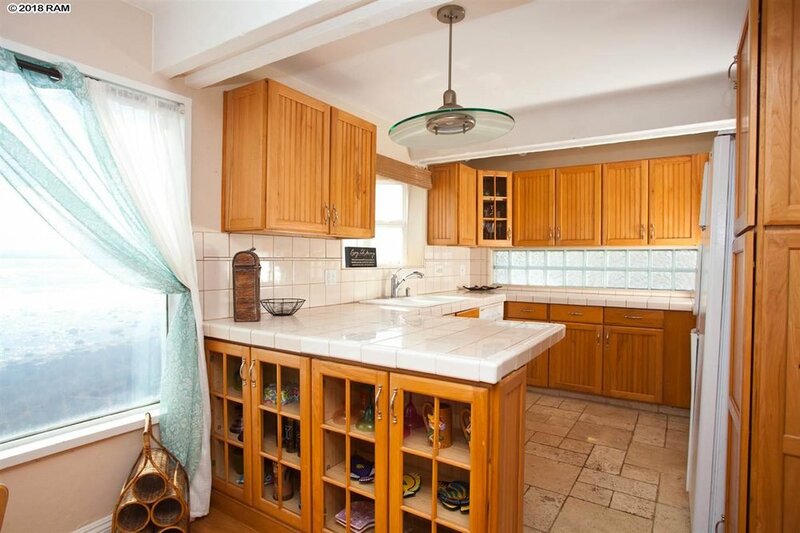 Already updated and move in ready.